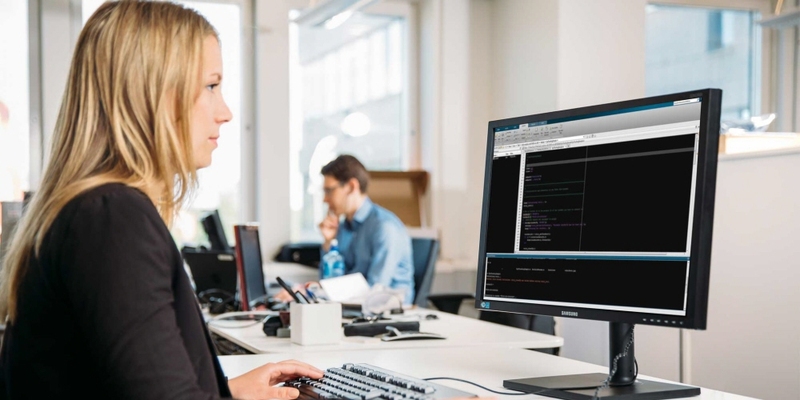 The Tobii Pro VR Integration allows researchers to run eye tracking studies in fully-controlled virtual environments, easily repeat research scenarios and switch stimuli, all while keeping track of the participants’ gaze. 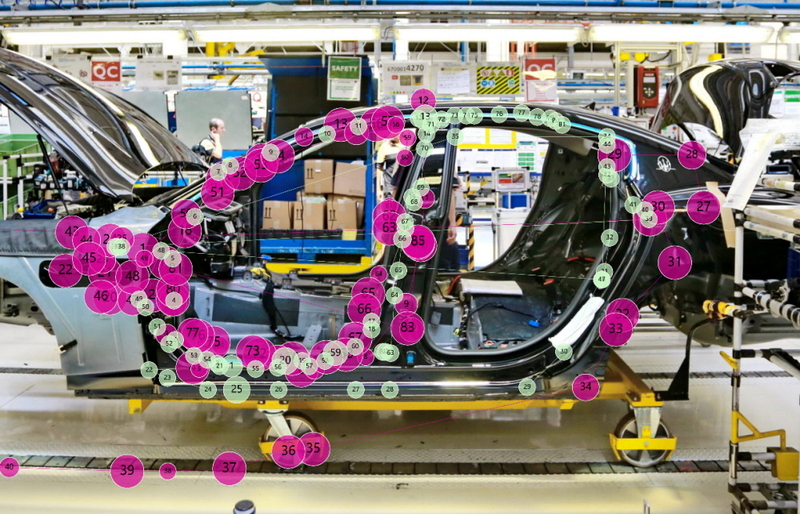 Without compromising the VR experience, this research tool provides high-quality eye tracking data and tracks a vast majority of the world population. 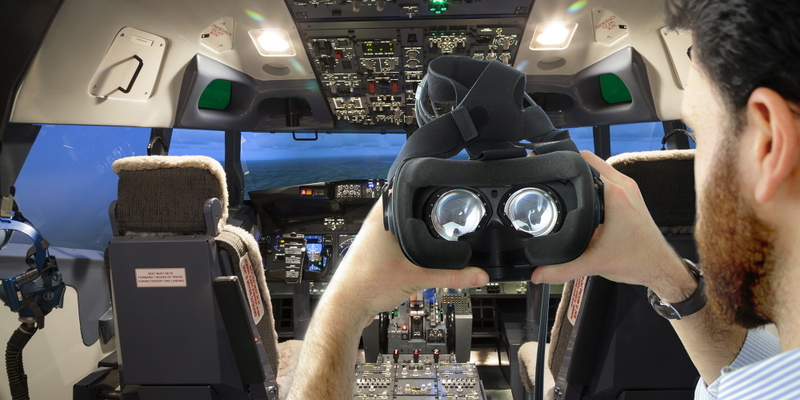 The eye tracking platform integrated into the VR headset is designed and tested to deliver robust, high-performance eye tracking at 120Hz for a majority of the world’s population, including tracking through most prescription glasses. The advanced slippage compensation handles movements of the headset and maintains the accuracy and calibration, allowing the user to move naturally during the experience without losing performance in eye tracking. In almost all high-skill tasks, it is very difficult for the expert to articulate exactly what separates his or her technique from that of a beginner. 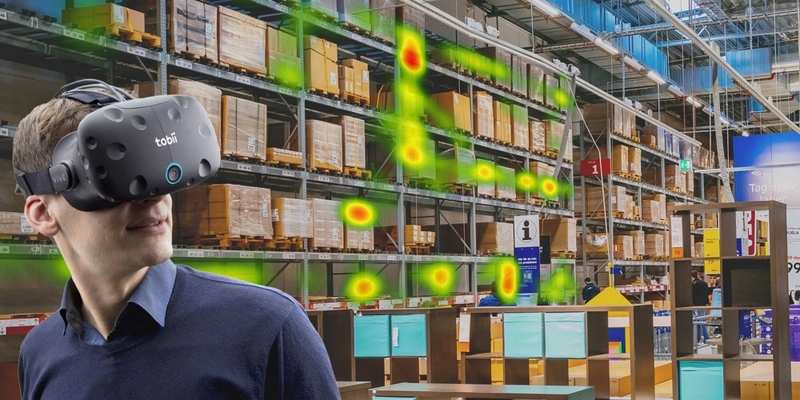 Using eye tracking to get visual outputs like gazeplots and heatmaps, you can quickly and easily compare the performance of a novice worker with a more skilled one. This will help you discover what is behind the best practices of the more experienced people on your team. You can turn their individual skills into the company’s knowledge so it can be transferred to new employees.